Weather Topic: What are Fractus Clouds? 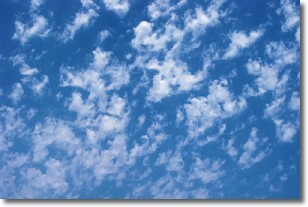 A fractus cloud (scud) is a fragmented, tattered cloud which has likely been sheared off of another cloud. They are accessory clouds, meaning they develop from parent clouds, and are named in a way which describes the original cloud which contained them. 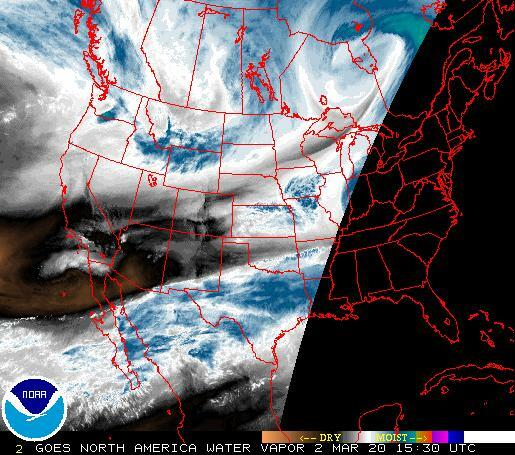 Fractus clouds which have originated from cumulus clouds are referred to as cumulus fractus, while fractus clouds which have originated from stratus clouds are referred to as stratus fractus. Under certain conditions a fractus cloud might merge with another cloud, or develop into a cumulus cloud, but usually a fractus cloud seen by itself will dissipate rapidly. 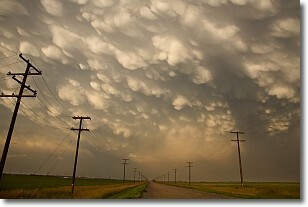 They are often observed on the leading and trailing edges of storm clouds, and are a display of wind activity.